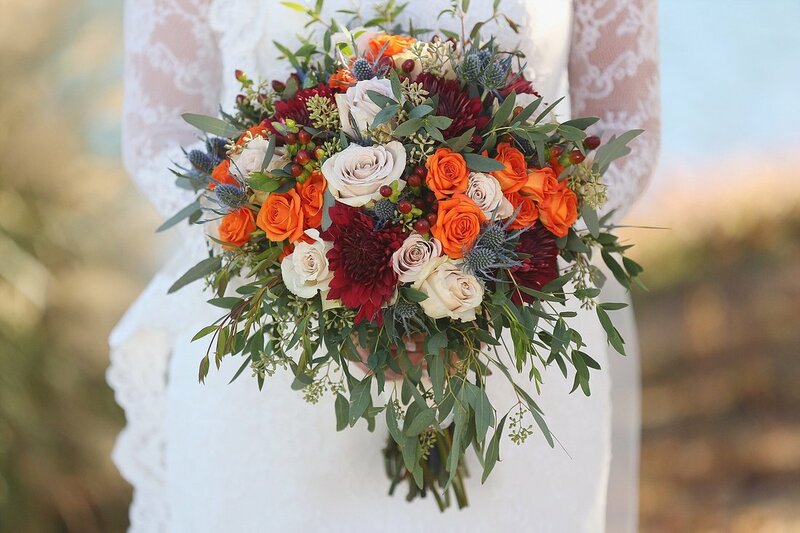 ​We are pleased to announce that Stone Bridge Farms now has a full-time florist offering creative design of today's freshest flowers. Simply tell us your favorite colors and flowers, and we will craft a unique one-of-a-kind arrangement for your special occasion. Whether it is for a special event or "just because," our talented floral designers will craft the most exquisite arrangement by transforming your thoughts and feelings into floral art, using color, texture, form, and style to communicate your message. Flowers are a great way to show you care and to brighten someone's day. Call 256-734-9765 and ask for the Florist to place your order today! Any Occasion You Can Dream Of!